Spa days are always on the menu as a relaxing holiday treat. We list some of the best of spas & treatments in & around Edinburgh. Whether you are looking for the most swanky chic city spa or a delightfully rustic country spa day we've got it covered. 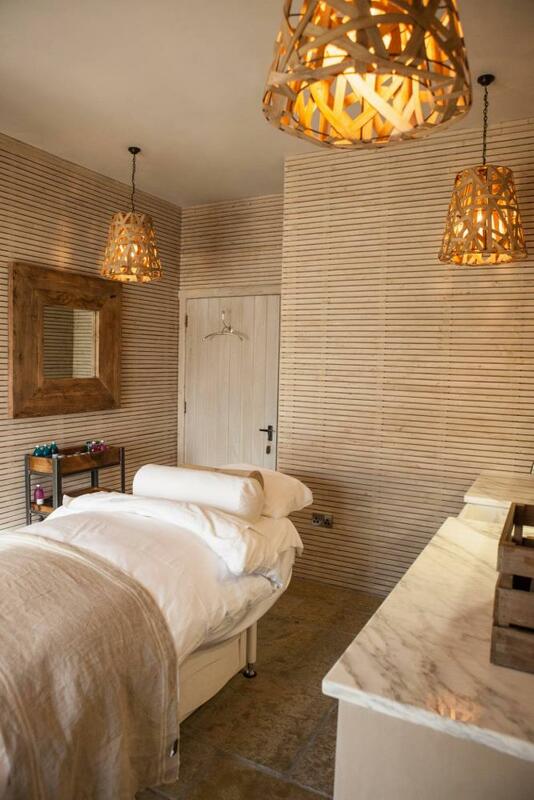 For quick one off treatments our local cottage spa is just the ticket! 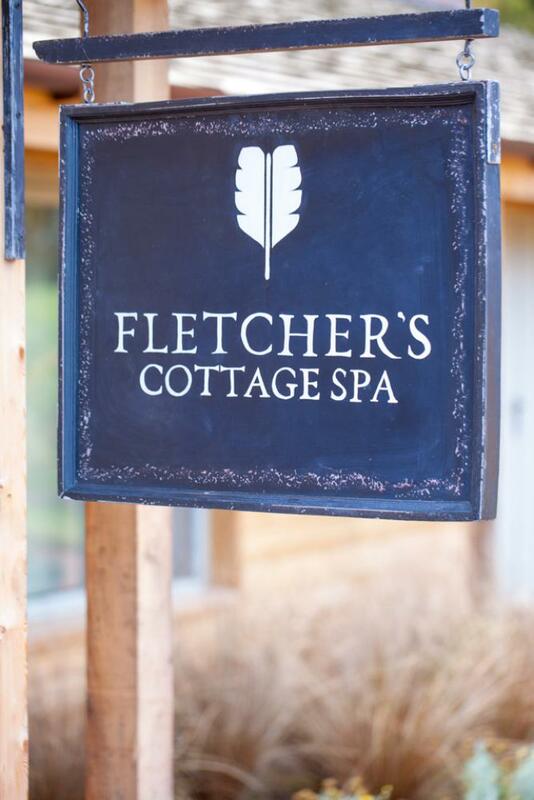 Fletcher's Cottage Spa is a haven of rustic luxury right at the heart of the Archerfield Estate overlooking the enchanting walled garden (featured in the Sunday Times Travel Top 6 British Spas and the Tatler Spa Guide). They usually offer a day spa package with a fabulous face & body treatment… if you ever want to leave your champagne & log burner that is! High above Edinburgh city centre the One Spa offers wonderful views over Edinburgh from their rooftop hydropool. Spend the day exploring the thermal suites, steam treatments & tropical rain showers. Book in with a seasonal spa day offer or choose from their extensive list of treatments. Nestled in the beautiful countryside of The Scottish Borders, Stobo Castle offers customised spa treatments available to detoxify, smooth, tone, relax and revitalise as the mood takes you. Explore the spa, order afternoon tea or chill in a hot tub with views to the rolling Borders hills. Half day ‘Lazy Afternoon’ spa packages (including afternoon tea) start from £75pp. Spoil yourself at Edinburgh's most famous hotel & spa. The Balmoral is an Edinburgh institution, situated on Princes Street in the heart of the city, it is pure luxury from the moment you step through the doors. Spend the morning relaxing in the spa & the afternoon scoffing an enormous afternoon tea in their opulent Palm Court. Need a quick pick me up beauty treatment? Look no further than our local cottage spa in the quaint village of West Linton. 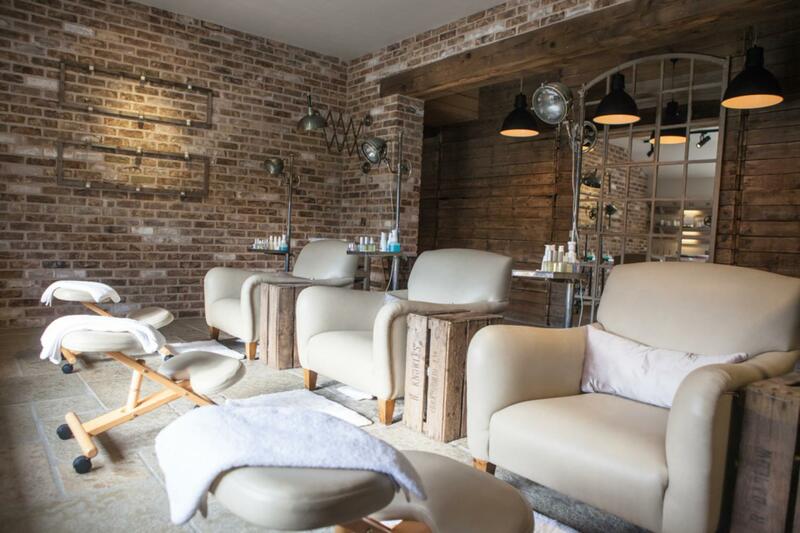 Laura & her team have built a beauty haven with hair salon, treatment rooms & nail bar. Hot stone massage from £30 & manicures from £18.